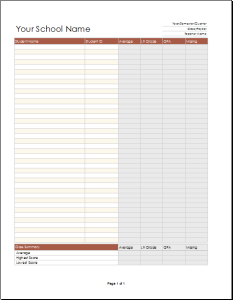 A teacher’s weekly lesson planner helps the teacher to make plans for the upcoming week. It also helps a teacher to maintain a balance in his personal life with the teaching life. 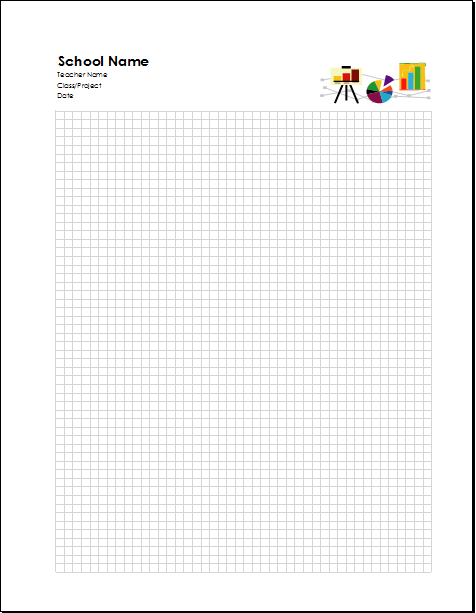 Lesson planner has always helped the teachers in many ways. 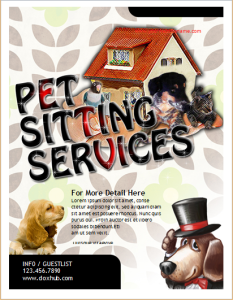 There’s no need to make it a professional. You can also make it rough as long as you understand it. 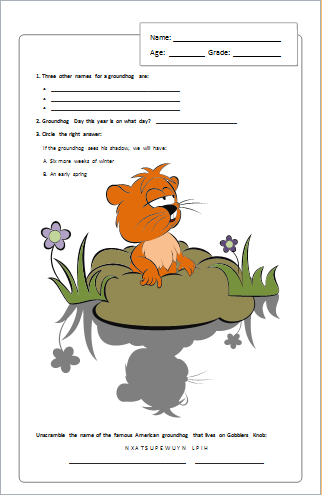 Moreover, a lesson planner also helps the teacher to get set for the upcoming lessons. He also gets the chance to prepare for the lectures he/she had to deliver in the next class. A teacher with a weekly lesson plan cannot lose. Just imagine that you start your first day in the class without any preparation, how would you feel? Hence, the people without the plans always fail. Parent teacher communication plays the best part in grooming the children. This communication helps both the parents and teachers to understand where their child is standing in studies. 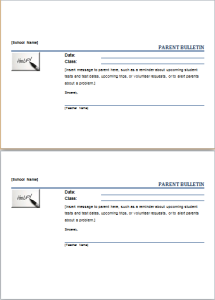 The teacher message to parents can be in a variety of ways, through emails, phone call and by contacting through the school authority. This contact can also bring smiles as well as sorrow on the face of the parents of the student. If there is a good news, the teacher will praise the child in all ways and if there’s something bad, that will totally go against the student. There is another reason for parent teacher messaging. Imagine being a teacher, the parents of your student are worried about his studies, you do not need to call them, you can easily provide them relief by raising their child in a single message. Grading has always been an important factor for the bright future of the students. It helps the teachers to examine where their students stand in the subject they teach. It also helps the teacher to understand the level of their students in that particular area of study. Moreover, grading also helps the students in a great way. As all the universities and colleges depend on the previous grades the student has earned, so it carries great importance. So, it is mandatory for a teacher to make a grade book as a record for the future. 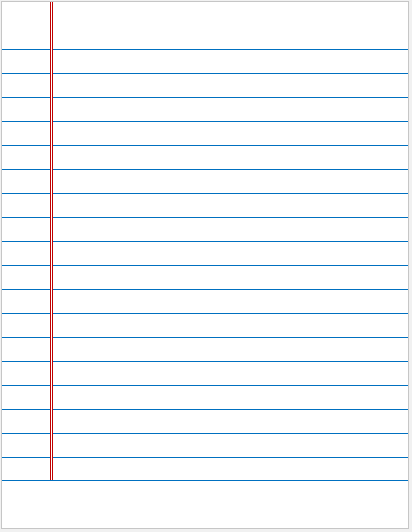 There are a few things that should be kept in mind while making a teacher’s grade book. First of all, make a list of the students in your class. 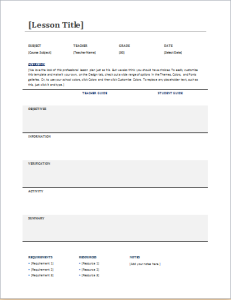 Make a grading box for all students. 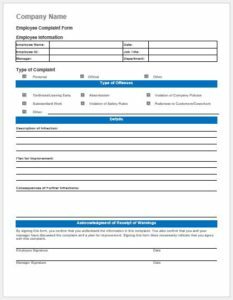 You can also subdivide the grading box into behavior, quiz, assignments, midterms and final terms. That makes it easy for a teacher to make decisions. Imagine yourself as a substitute rookie teacher, who enters into a class unprepared. How would you feel with no preparation for your first? No one can underestimate the importance planning for the first class as a substitute teacher. So, while preparing the instructions for a substitute teacher, don’t forget to add the following. Always make the class schedule. Make a seating for all the classes. Don’t forget to make a map of the school. And, if you have more than one class to teach, make the directions for each class you teach. Add important information for the class which mostly includes medical conditions. 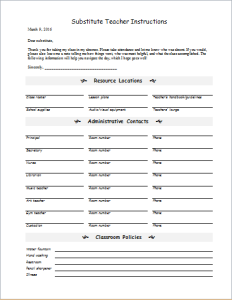 Don’t forget to make a copy of your policies that every student has to follow strictly. Finally, add your contact number along with your email address. A block of student names. 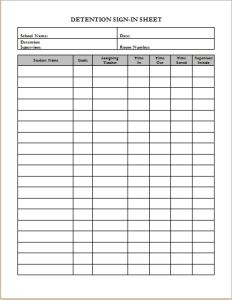 You can easily get a student detention sign in sheet on the internet, on a variety of websites. 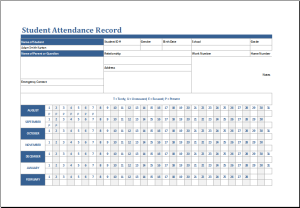 These attendance records can also be shown at the time of parent-teacher meetings along with the exam reports, held in the school every month. Topic name on the top of the sheet. The general and specific purpose of the speech. 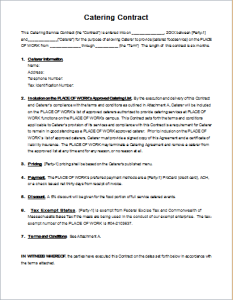 Introductory part (connection with the audience, establishing credibility, preview the main points). 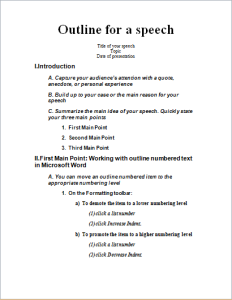 Following the above outline sheet, can surely help you in your best performance for speech.